School administrators have to deal with a lot. Teacher and staff issues, pushy parents, difficult children – it can be quite a challenge to deal with everything that’s on your plate. But the last thing you need is to be distracted or unable to react quickly to an emergency weather situation – your number one priority has to be keeping the children, staff, and faculty of your school safe and secure. Emergency weather situations are often some of the most challenging situations that school administrators find themselves dealing with, so it’s essential that you have a good idea of your duties and appropriate steps to take to keep your school safe when the worst happens. In this article, we’ll take a look at some simple tips that you can use to help keep your school safe during an emergency weather situation. Whether it’s a severe thunderstorm, a hurricane, or even a tornado these tips will help you keep your head on straight, and deal with any issues you encounter in a levelheaded, professional way. Read on, and learn with us. The best way to deal with an emergency weather situation is to see it coming ahead of time. The longer you have to prepare, the longer you have to ensure the safety of students, faculty, family members, and other people who may be at your school. Minutes – even seconds – are crucial. So keep an eye on the most up-to-date severe weather warning systems. The best system to use for up-to-date information is a NOAA Weather Radio. These devices allow you to connect directly to the National Oceanic and Atmospheric Administration, and get up-to-the-second updates about the current situation near you. For a full list of location-specific AM frequencies, check the NOAA website. When you are in danger, a “tone alert” will issue at 1050hz, which will be followed by warning information relevant to your location. These alerts include tropical storms/hurricanes, tornadoes, flash floods, severe thunderstorms, and other weather patterns. Other options include cable television like The Weather Channel, local TV news stations with access to NOAA products, and Primary Emergency Alert System (EAS) radio stations. You can also check the weather online or with smartphone applications. Regardless of how exactly you monitor the weather, ensure that you are up-to-date on potentially dangerous supercells, thunderstorms, and other weather systems that are near your location, so that you can respond, if necessary. 2. Get The Message Out To Students, Staff, And Faculty – ASAP! The primary method by which emergency information will be relayed to your students is like the PA (Public Address) system. However, this may not always be available to you – for example, if you have already lost power in an emergency weather situation. Therefore, it is critical that you have a backup system such as a megaphone. Other options include an advanced school notification system such as DialMyCalls. This high-tech notification solution operates directly from computers or smartphones, and can send customized voice messages, text messages, and emails directly to students, faculty, parents, and more. The easy use and pre-programmable alert messages offered by DialMyCalls makes it an essential tool for notifying students who may be outside of PA zones, such as in detached gyms or mobile classrooms. Whether you are able to use your PA system, or opt for an electronic notification system like DialMyCalls, don’t delay – if there is severe weather approaching, every second is important to the safety of your school. Inform all relevant parties immediately, and instruct them clearly as to their required next steps. All the information in the world won’t keep you safe if you are unaware of your school’s assigned safety zones. Generally, these will be included in your school administration’s “Emergency Action Plan” – EAP, for short. An architect or an engineer is generally consulted to determine the appropriate safety zones in a school, and this information is included in the EAP, and often marked down on school maps, or indicated by signs in the school itself. The primary dangers of emergency weather like tornadoes, hurricanes, and thunderstorms are total roof collapse/failure, breaking glass, and wind-thrown debris and airborne missiles that can damage persons or property. Therefore, small rooms that are totally windowless, far away from exterior doors, and have interior load-bearing walls are generally chosen for safety zones. Lower locations are also always preferable to higher levels – subterranean locations are ideal, as they will give you the added protection of the ground. A basement hallway, for example, is a good choice. Students should be directed to this safety zone as soon as possible – ideally, when you announce the dangers to them. Students should be aware of the location of the safe zone, as should teachers and faculty. This allows orderly, simple movement to a safer location. For lower-tier emergency weather situations like thunderstorms, you may not have to activate your full emergency plan. You can simply bring in students from outdoors and from dangerous areas like mobile classrooms. Severe thunderstorms require more precautionary measures – you may wish to move students away from doors and windows, and into safer areas. If a tornado warning or watch is issued in your county, you should take precautionary measures immediately, and activate your full EAP, moving students and faculty to safe zones in an effort to protect them from the storm. 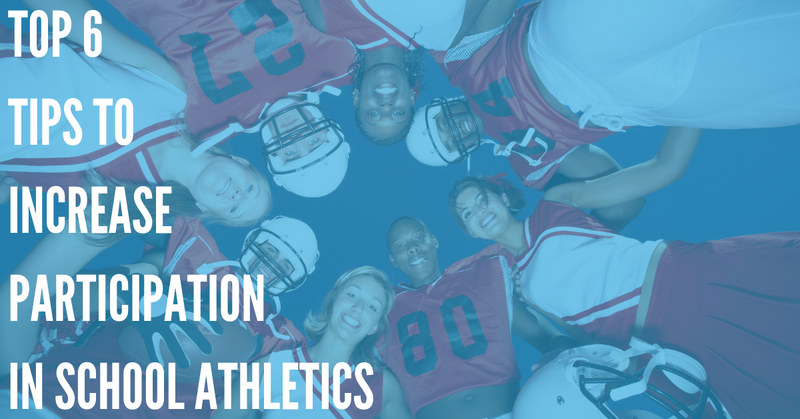 The same goes for severe weather such as hurricanes – though, ideally, your school will have been evacuated before a hurricane is within striking distance. It’s always better to be safe than sorry. Go with your gut – a little bit of student or teacher inconvenience is better than a student who gets injured due to negligence – or worse. Sometimes, emergency situations happen when students are about to leave. You should always be prepared to hold them in place if this is the case. Consider the following two points when thinking about whether to delay student departure from your school. How long will it be until they get home? This includes time spent outside the school, walking to and from the bus stops, and other factors. How much time will it be until the emergency weather system hits? Consider the state of the weather outside, and current emergency alerts issued. If you do the math, and your students are going to be in danger before they get home, delay their departure until the emergency weather system passes. And don’t let parents come get their children in case of severe weather – a school bus is not adequate protection from severe weather systems, so a passenger car is no better. Children are always safer at school – as opposed to on the road – when an emergency situation occurs. 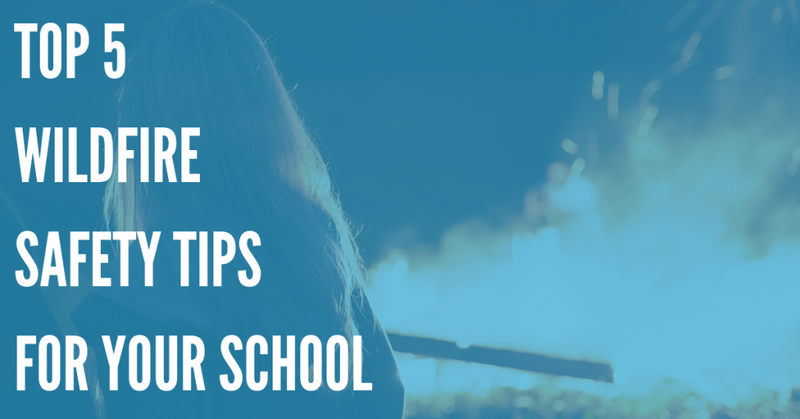 These 5 above tips are only the tip of the iceberg – or the tip of the tornado, if you will – so continue to do some more research if you would like to learn more about school emergency preparedness. The NOAA has many great resources on storm safety and preparedness, so feel free to check them out. 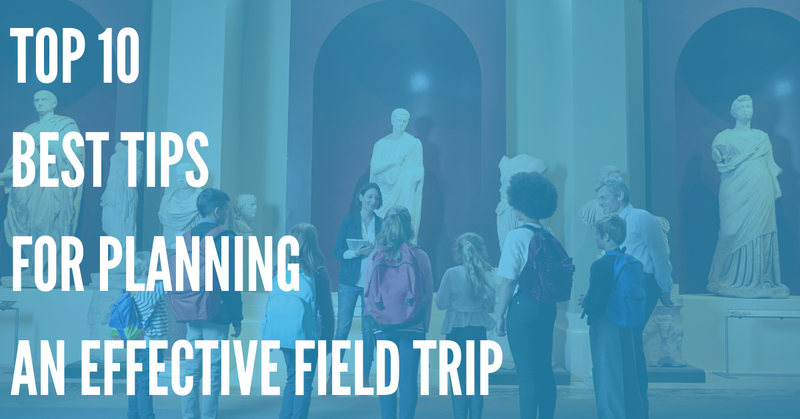 By following the above tips and keeping a level head when dealing with an emergency situation, you can simply and easily protect everyone at your school – faculty, staff, and children included.